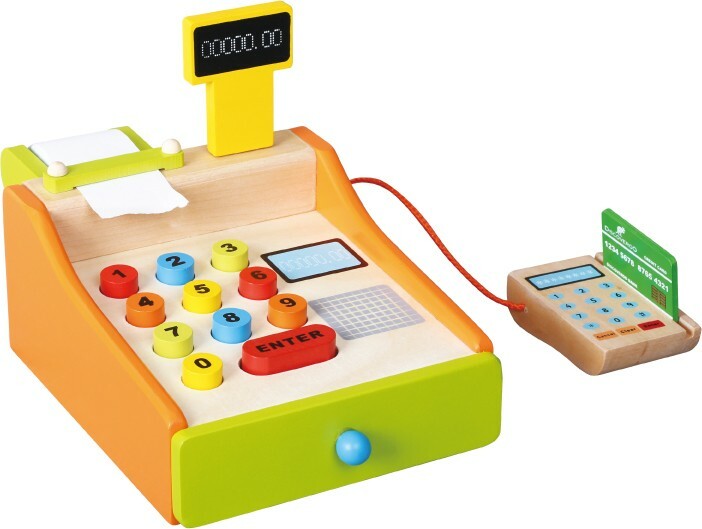 The Wooden Cash Register from Discoveroo is the perfect toy for playing shop! Well made and hard wearing. It features buttons, cash drawer, real receipts roll, and two pretend credit cards. 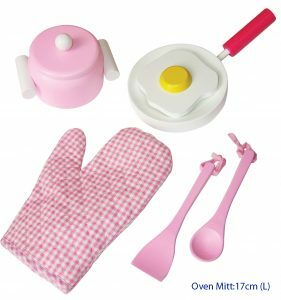 It would be a fun addition to a cubby house, play kitchen or shop! 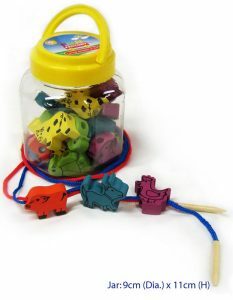 A fantastic educational toy that is smooth, beautifully made and a perfect size.